Cinematic Autopsy: "Dawn of the Planet of the Apes" Posters Revealed Plus New Release Date! 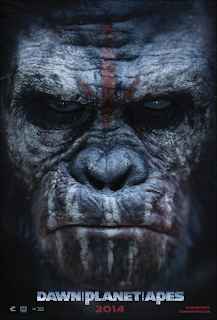 "Dawn of the Planet of the Apes" Posters Revealed Plus New Release Date! 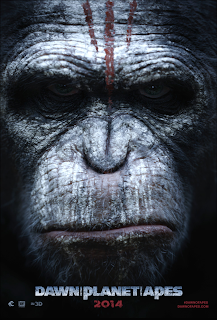 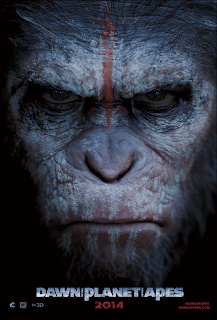 Checkout below the new posters for the upcoming new Planet of the Apes film! Also the theatrical date has changed to JULY 11th 2014! 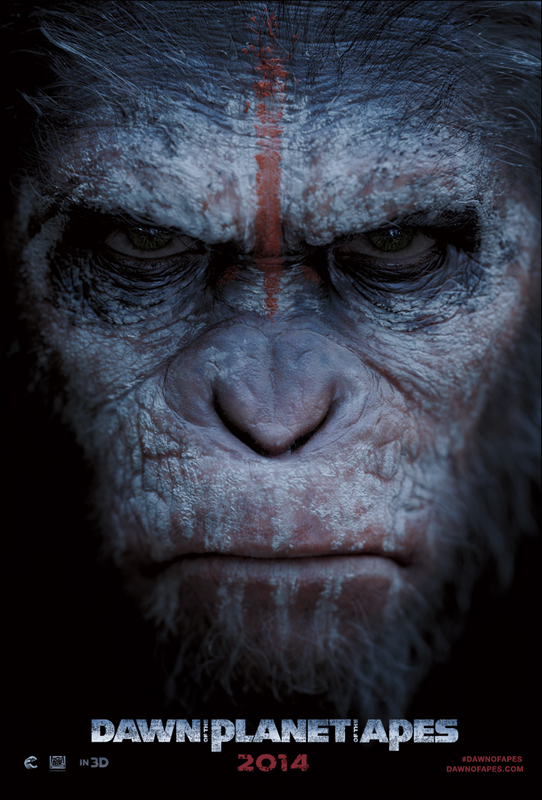 I personally love the original films as well as the Rise of the Planet of the Apes and I cannot wait to see what this next film has to offer! 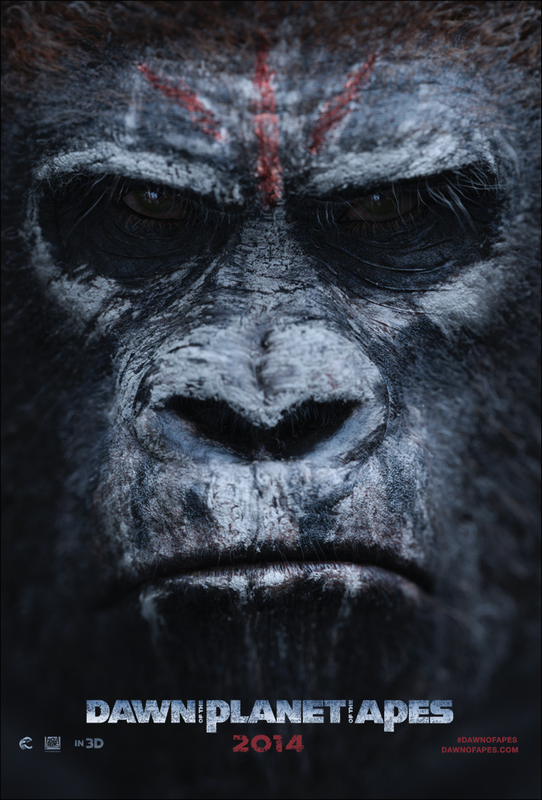 The trailer will be coming soon! 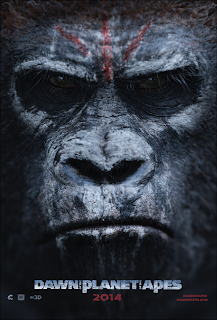 Keep an eye out because I will have it on the site very soon!